It’s hard to believe how quickly time is flying by and that Father’s Day is a week from this Sunday! It always seem like the holiday creeps up on me each year, so I have rounded up some of my favorite gift ideas in an effort to get ahead of it this year. 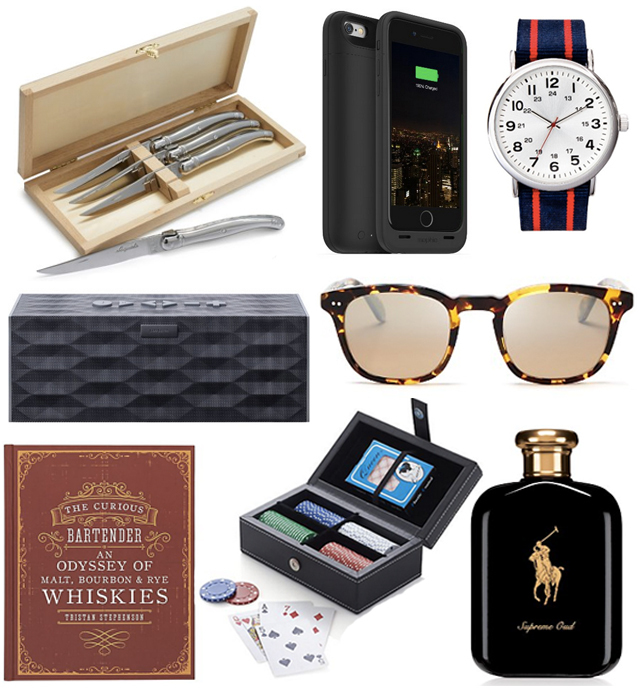 From a nice set of steak knives for the Dad that loves his steak to a travel poker set for the Dad always ready to play, this gift guide is full of things any Dad would appreciate. Have a great weekend!